CERN is an acronym for “Counseil European pour la Recherche Necleaire” and its massive Large Hadron Collider (LHC) powered up for a start on March 13, 2015. 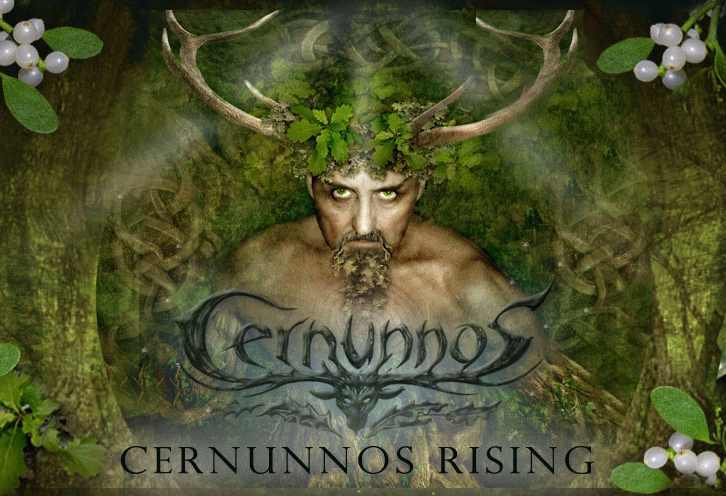 As noted below, it also stands for a shortened form of “Cernunos,” the horned god. This post will cover some disturbing things: the occult nature of this so-called “science project” and some of the more hidden aspects which scientists have revealed through statements not covered widely in the mass media. Our next post will deal more with the science of CERN. And recently CERN itself produced a dance video, “Symmetry” filmed partly within CERN headquarters, in which they do Shiva’s “dance of destruction.” This video covers the dance in detail, along with many other occult connections. We’d urge everyone to watch it because you’ll see more easily and more clearly just how occult this “science” experiment really is. 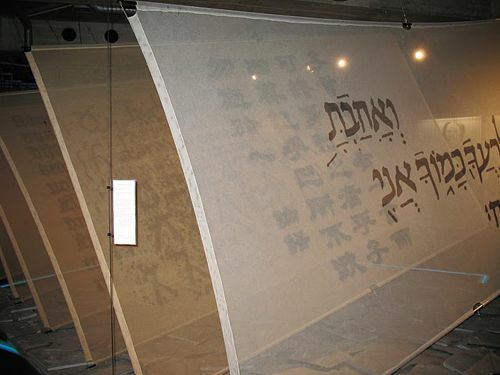 In addition, Israeli students working at CERN photographed some interesting, large panels with ancient writing that had blue beams surrounding them. What is their purpose? There’s much more that we’ll cover later, but in conjunction with their stylized 666 logo, that should be enough to give anyone a good indication of what they’re doing besides conducting physics experiments. There has been a great deal of discussion about the fact that it appears to be the modern equivalent of the legendary Tower of Babel. Lest you think we’re merely carried away with the symbolism, we’ll provide clear evidence that this is what they’re attempting to do, and you can read their own words to that effect. This is both symbolic and actual “magick” on a high level because it’s not just science that’s being used, but ritual and invocations in concert with the science. We must recognize the purpose has been to keep our eyes closed because the God we serve is more powerful than anything they can devise. If we open our eyes, we’ll begin to repent and to pray for at least a short reprieve from what’s coming. Strange panels at CERN with ancient writing – what are their purpose? CERN Collider – The Stargate of Shiva? The following 2 videos are related to CERN, and to the UN’s declaration of 2015 as, “The International Year Of Light.” They’re not talking about electric light here, but about Lucifer, the Light Bearer, the god of the elite who run this planet. 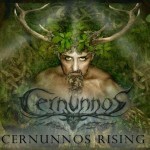 In addition, CERN itself can be considered as the shortened form of CERNUNNOS, the Green Man, or Horned God. This isn’t all coincidence. Diamonds in the Rough This first video is by Anthony Patch, a researcher and writer on the subject of the LHC and dimensional portals. It has some great pictures of the collider. The music is “Fire on High” by Electric Light Orchestra. 2015: the International Year of Light This is the official page of CERN relating to their celebration of ‘luminosity” during this year. The CERN Directory This is an extensive, official directory where you can search for particular people or projects, browse CERN websites or find information about CERN. CERN, THE YEAR OF ILLUMINATION, PART 1 This YouTube channel is “Dedicated to Watching the End Time Events that Lead to the Return of Our Lord Jesus Christ. Comets, Asteroids, Earth Quakes, Solar Flares….” He also has a large web site with charts, graphs and numerous other aids at BPEarthWatch. We can’t say that we agree with everything he produces, simply because there is so much that it would take days to go through it all. But the video here and others we’ll use later are very well done, explain the scientific effects in layman’s terms and relate the knowledge to God’s Word. Check BPEarthWatch’s YouTube channel for continuous updates. Go to the “Search” box on his channel page and type in CERN. You’ll find some amazing videos explaining the science, using their own charts, graphs and videos, all of which lead to some very biblical conclusions. 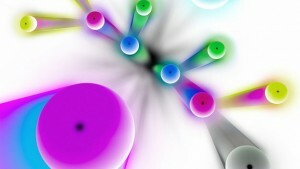 The current theory to explain the forces of nature was developed in the 1960s and is called the Standard Model. It elegantly explains how 13 particles, including the Higgs, interact to create three of the four forces of nature: electromagnetism, and the nuclear strong and weak forces. THE COLLIDE: CERN & the birth of an EVIL AGE (R$E) We’ve featured videos from this Youtube channel before, most recently in our post on commercials, “Mind Programming and The Commercial Trance State.” CERN is about much more than science, and as this video shows, the elites pushing this are using media to indoctrinate the population to create acceptance of the agenda they’re pursuing. This video clearly reveals the symbolism of CERN that’s being promoted in everything from music videos to commercials. CERN is about opening a stargate, opening the pit. It’s about the birth of the age of antichrist. God has warned in the Bible where this world system is heading. The 666 Surveillance System is now on the fast track. There is no stopping it. Are you going to be with Jesus Christ and eternal life, or are you going to take the “666 Mark” and be eternally damned? The stakes could not be higher: eternal life or eternal loss, separation from God and from all He is: light, love, beauty, goodness, fellowship. In other words, loss is the state referred to as damnation. The Bible is clear that it is all this and more; it is eternal punishment for the crimes we have committed on this earth. Now is the time to repent of sin and trust Jesus Christ as your Savior.